Andrew is an experienced, personable and reputable Mortgage Broker located in and servicing the Gippsland Region. Andrew has been in the banking and finance industry for over 14 years, looking after the financial needs of customers within Gippsland and the surrounding areas. Whether you live in Traralgon, Morwell, Moe, Warragul, Leongatha, Wonthaggi, Inverloch, Phillip Island, Trafalgar, Yarragon, Drouin or anywhere in between he will happily come to you at a time and place that is convenient. With over 20 lenders under the Mortgage Choice Umbrella to research and compare, Andrew will help you find the best fit for you. 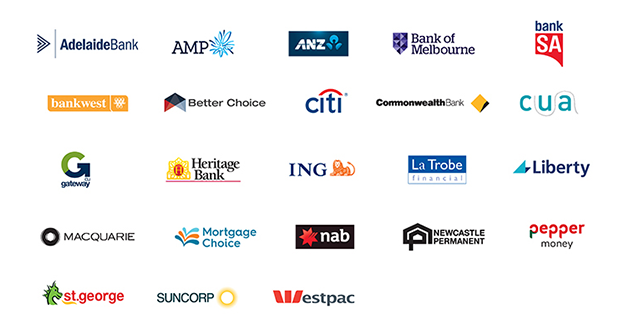 Whether you’re a first home buyer or investor, looking to purchase or simply refinance then contact Andrew and let him work for you. Andrew is a free and no obligation service.